Cartel Coffee Lab announced today that its Downtown Phoenix location in the corner space at 1 North 1st St. will close on Saturday, May 21. A temporary “pop up” shop will open on Monday, May 23 in the main lobby of the same building to serve the morning rush. 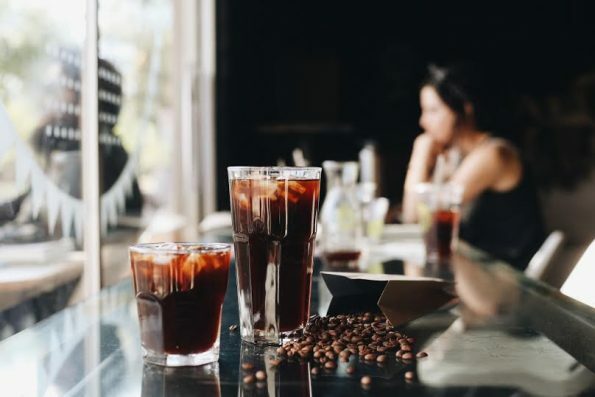 The pop up will be open from 7 – 11 am, Monday–Friday with a limited menu of its cold brew and drip coffee as well as pastries from Phoenix Public Market Cafe. Cartel is in the process of designing and building out the lobby space with a new shop. It plans to open the full service spot in early August 2016. Cartel’s other locations will operate business as usual. Cartel Coffee Lab has six locations in Arizona in Tempe, Scottsdale, Phoenix and Tucson. For more information about locations and the progress on the new Downtown shop, visit Cartel online at cartelcoffeelab.com, on Instagram, and on Facebook and Twitter.